I certainly agree with that ! Yes!! 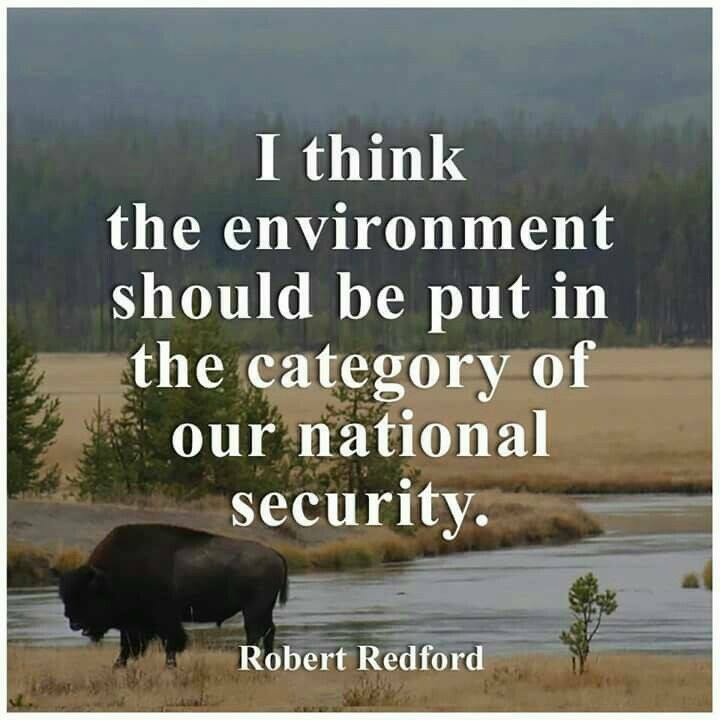 Don’t take away the preserved forests or areas around National monuments, my goodness gracious. . . It had been placed in that category, but dt chose to remove it. [Expletive deleted]. Wouldn’t that be ideal? Let’s not kill the only planet we can live on. Amen. Truth. Yes. I vote yes. indeed – so true and correct – great wake up call!!! and then there would be peace on earth…getting to the root of the matter! Indeed, it was. Until Trump & Co. took it out. oh yeah. Specifically and generally.